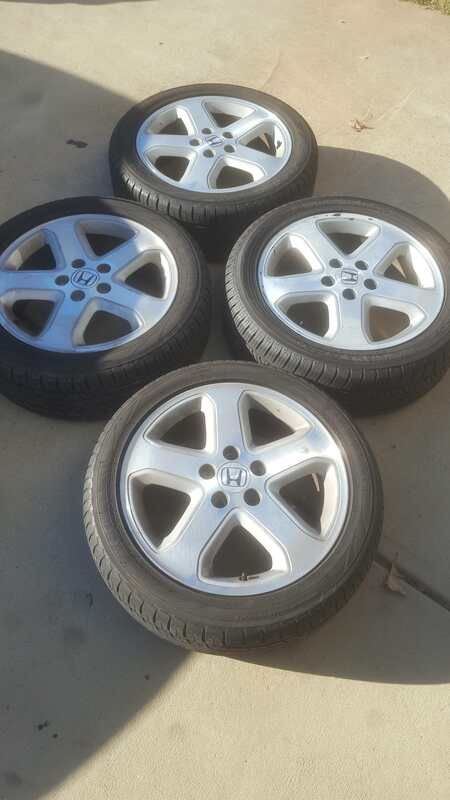 3 rims are from one Acura. 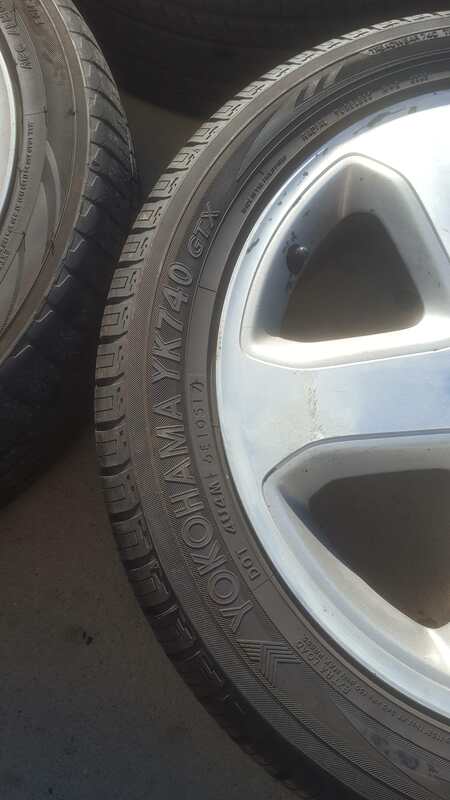 1 rim is from a different Acura. 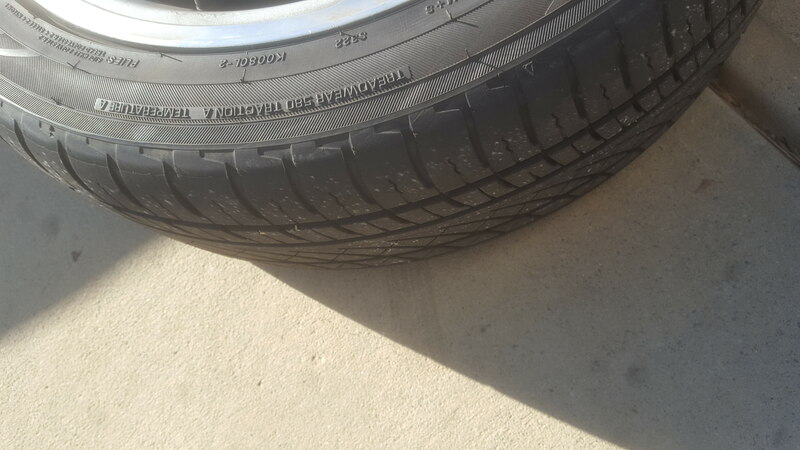 Tires in great condition. 2007 Acura TL Type S mirrors.